Join us as more than 50 North Carolina potters sell their creations from a tent on the Mint Museum Randolph lawn! Plus pottery demonstrations, food, live music, and more! Your ticket is also valid for museum admission. 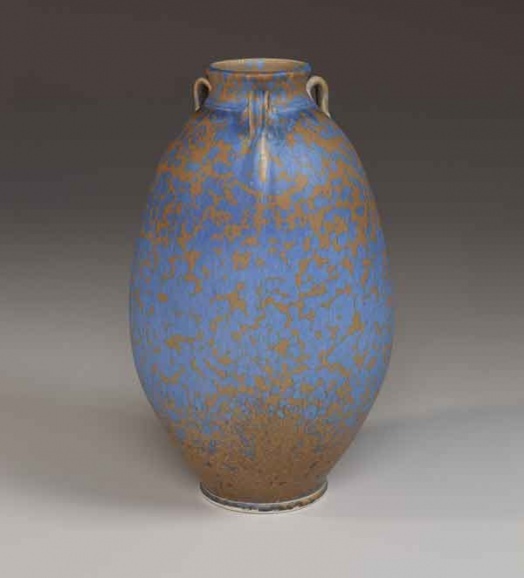 Special offer for Potters Market attendees: With your admission to PMI, receive a free pass to see the ceramics-focused special exhibition Beyond Craft: Decorative Arts from the Leatrice S. and Melvin B. Eagle Collection, opening September 6 at Mint Museum Uptown! Passes valid for 48 hours (a $24 value for non-museum members) will be distributed at the PMI gate. Admission to special exhibitions is always FREE to Mint members. Not a member? Click here to join! The Potters Market Invitational (PMI) is presented by the Delhom Service League, Ceramics Affiliate of The Mint Museum, and helps fulfill the Delhom’s mission to promote ceramic arts and education. Many works have been added to the Mint’s well-known ceramics collection, and to the Delhom-Gambrell ceramics library through PMI funds. Every year potters from across North Carolina are selected for their excellence, and they showcase the depth and breadth of ceramics of the Pottery State. Works span from traditional functional wares to ­­­­contemporary sculptural works. In addition, there are pottery making demonstrations, live music, and food. This annual event is held on the grounds of Mint Museum Randolph in Charlotte, NC. Since 2004, PMI has raised more than $200,000 and now attracts close to 1,300 people to the event each year. The reputation of PMI continues to grow each year attracting local, regional, and national collectors. This year’s event on September 6, 2014 will be our 10th anniversary. If you are interested in being a sponsor this year, please contact us at delhomserviceleague@gmail.com, or download the sponsorship enrollment forms HERE.